By adapting this VZ-C8F8 cable the Varizoom controller designed as a Canon 8-pin lens controller can now be transformed for Fujinon's 8-pin camera lenses. Those wishing to use Varizoom's controllers with more than one camera system will be happy to learn that a single unit can work with different lenses simply by exchanging the adapter cable. 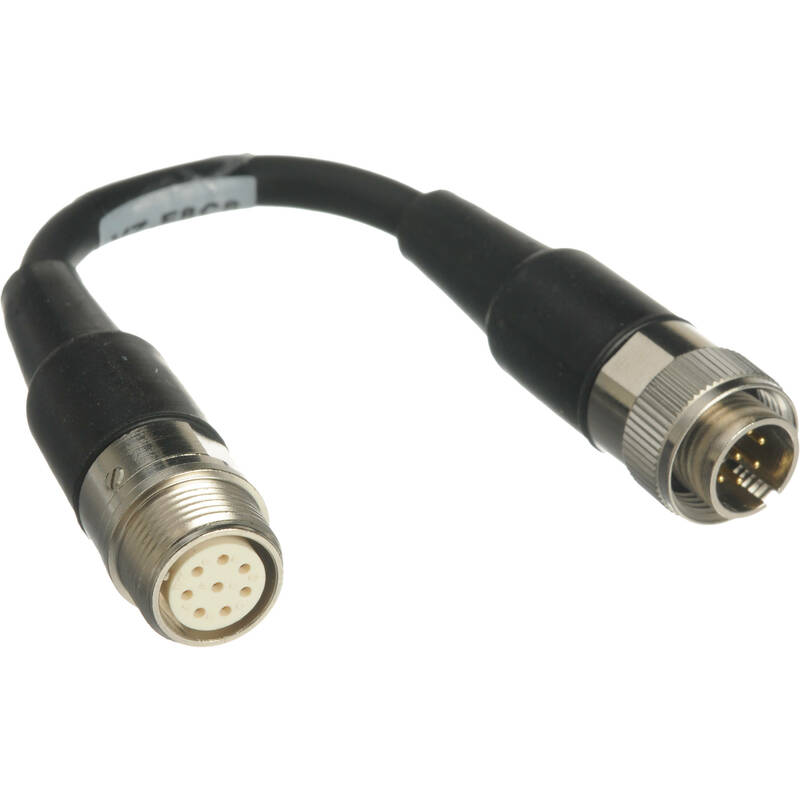 Box Dimensions (LxWxH) 3.75 x 2.4 x 0.5"
VZ-C8F8 8-pin to 8-pin Cable Converter is rated 5.0 out of 5 by 1. Rated 5 out of 5 by Terry from Works great! Works great, hooked it up & was running in a minute!